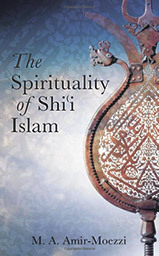 Hafiz Karmali's translation of Mohammed Ali Amir-Moezzi's The Spirituality of Shi'i Islam: Beliefs and Practices was published by the IIS / I.B. Tauris. Christian Jambet's introduction to Nasiruddin Tusi's Rawdat al-taslim as appeared in La Convocation d'Alamût, Verdier, 1996. Abridged version published as a Philosophical Commentary in Paradise of Submission, IIS, 2004. 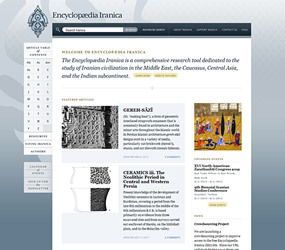 Hafiz has translated a number of articles on Iranian culture for Encyclopaedia Iranica. The Paradox of Monotheism; Ismaili Symbolism of the Cross by Henry Corbin for a website in his honor, Association des Amis de Henry et Stella Corbin. Daniel De Smet's study of Fatimid philosopher Hamid ad-Dîn al-Kirmani, La Quiétude de l'Intellect, Peeters, 1995.